Cable knitting is fun! 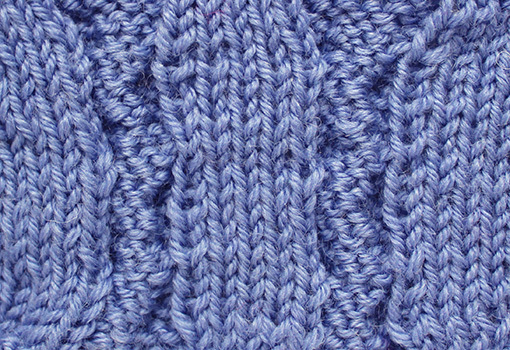 I have knitted cables on numerous sweaters, cardigans, mittens and hats. But especially when it comes to knitting cables on scarves, there is a problem. The wrong side of a cable doesn’t look at all nice, and yet a scarf often turns so that the wrong side is shown. 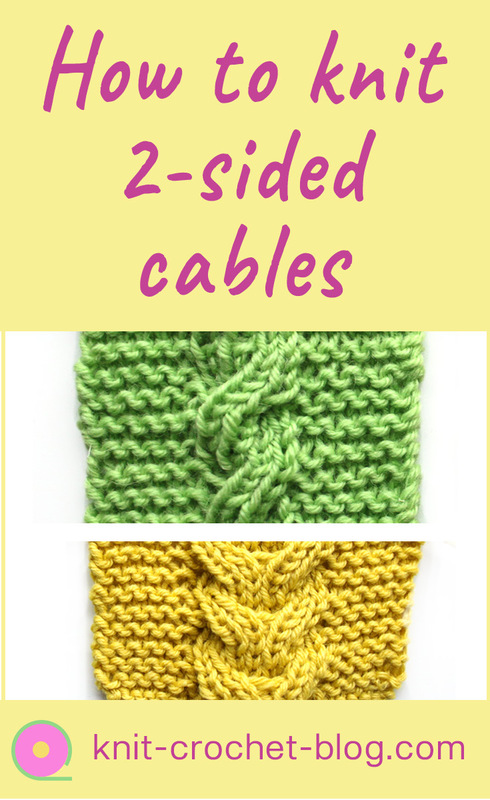 The way to make a cable double-sided is simple. It works with any type of cable. Instead of having the cable stitches knitting (stockinette) on the right side and purl on the wrong side, you knit them as 1x1 rib. As you know, ribbing looks the same on both sides. Using these cables you have several options for the stitches between cables. You can knit or purl them like you normally would but then that part will not look the same on both sides. But if you knit those stitches in garter stitch or moss (seed ) stitch, then both the cable and the stitches in between cables will look the same on both sides. Some more complicated cables may have the order of the crossed parts reversed. 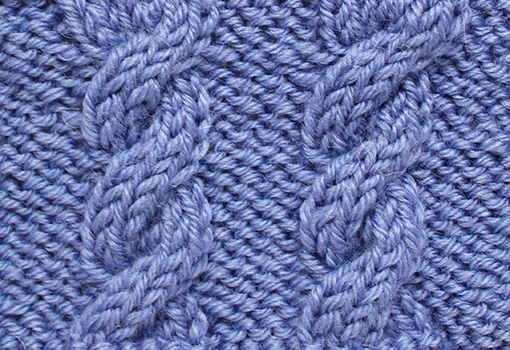 This video shows you in detail how to knit the reversible cable. 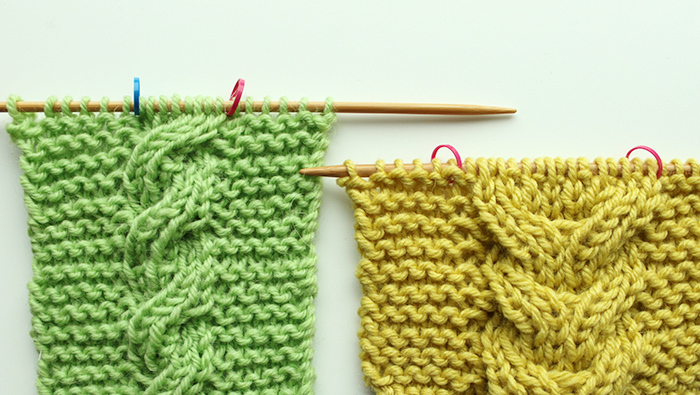 Do you know how to calculate the right number of stitches for your scarf, blanket or other project? Get the free guide for calculating your stitches!